tThere is no searching of his understanding. Let us come near together to judgment. 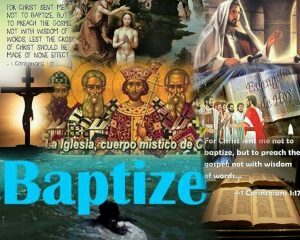 For Christ sent me not to baptize. 17 For Christ sent me not to baptize, but to preach the gospel: not with wisdom of words, lest the cross of Christ should be made of none effect. 18 For the preaching of the cross is to them that perish foolishness; but unto us which are saved it is the power of God. 19 For it is written, I will destroy the wisdom of the wise, and will bring to nothing the understanding of the prudent. 20 Where is the wise? where is the scribe? where is the disputer of this world? hath not God made foolish the wisdom of this world? And Jesus being full of the Holy Ghost returned from Jordan, and was led by the Spirit into the wilderness, 2 Being forty days tempted of the devil. And in those days he did eat nothing: and when they were ended, he afterward hungered. 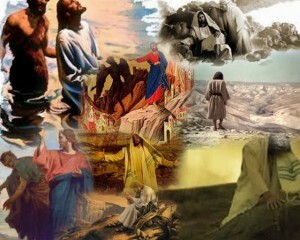 3 And the devil said unto him, If thou be the Son of God, command this stone that it be made bread. 4 And Jesus answered him, saying, It is written, That man shall not live by bread alone, but by every word of God. the word of God came unto John the son of Zacharias in the wilderness. 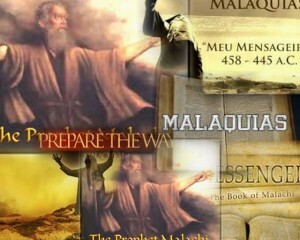 3 And he came into all the country about Jordan, preaching the baptism of repentance for the remission of sins; 4 As it is written in the book of the words of Esaias the prophet, saying, The voice of one crying in the wilderness, Prepare ye the way of the Lord, make his paths straight. 5 Every valley shall be filled, and every mountain and hill shall be brought low; and the crooked shall be made straight, and the rough ways shall be made smooth; 6 And all flesh shall see the salvation of God. 7 Then said he to the multitude that came forth to be baptized of him, O generation of vipers, who hath warned you to flee from the wrath to come? 8 Bring forth therefore fruits worthy of repentance, and begin not to say within yourselves, We have Abraham to our father: for I say unto you, That God is able of these stones to raise up children unto Abraham. 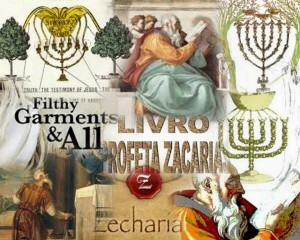 9 And now also the axe is laid unto the root of the trees: every tree therefore which bringeth not forth good fruit is hewn down, and cast into the fire. In the sweat of thy face shalt thou eat bread, till thou return unto the ground; for out of it wast thou taken: for dust thou art, and unto dust shalt thou return. 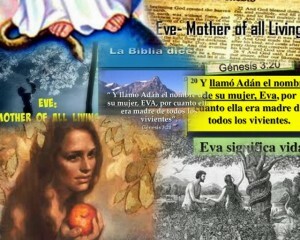 20 And Adam called his wife’s name Eve; because she was the mother of all living. 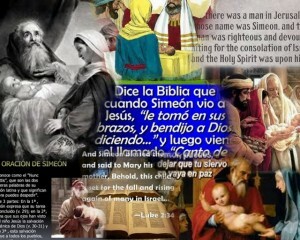 The LORD will be magnified †from the border of Israel. And gI will turn unto you, saith the LORD of hosts. But they did not hear, nor hearken unto me, saith the LORD. 5 oYour fathers, where are they? 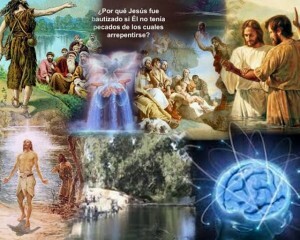 And the prophets, do they live for ever? Did they not take hold of your fathers? According to our ways, and according to our doings, so hath he dealt with us.